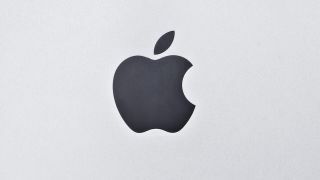 Apple has responded to its landmark win in the US courts, following the decision to award it over $1bn (£660m) in damages. "We are grateful to the jury for their service and for investing the time to listen to our story and we were thrilled to be able to finally tell it. "The mountain of evidence presented during the trail showed that Samsung's copying went far deeper than even we knew." "The lawsuits between Apple and Samsung were about much more than patents or money. They were about values. "At Apple, we value originality and innovation and pour our lives into making the best products on earth. We make these products to delight our customers, not for our competitors to flagrantly copy. "We applaud the court for finding Samsung's behavior willful and for sending a loud and clear message that stealing isn't right."